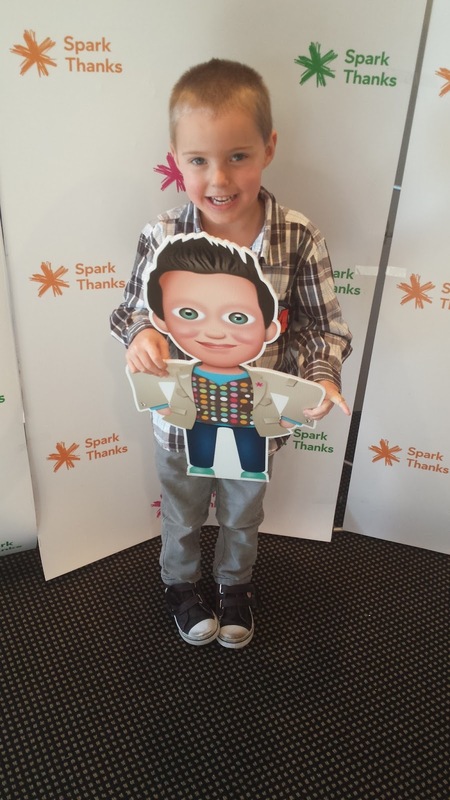 SAHM I am- Stay At Home Mum: Mister Maker comes to town! 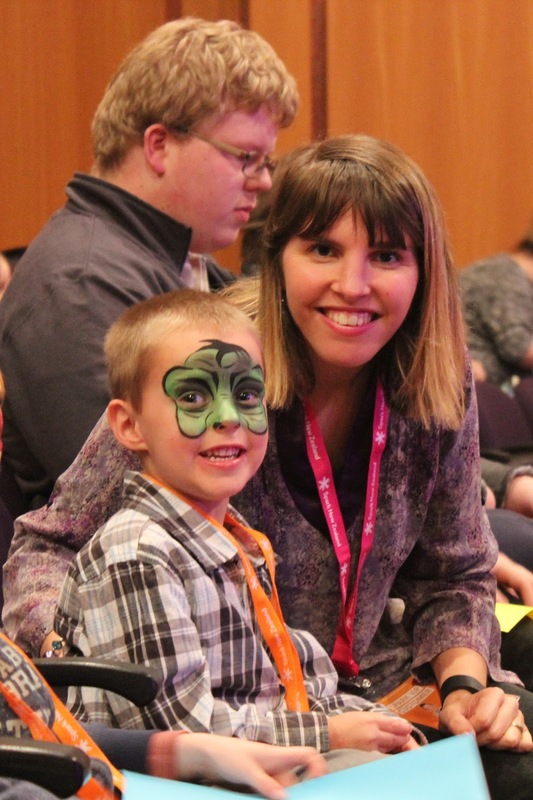 I was lucky enough to win a family pass to Mister Maker thanks to Spark, and it was even luckier that it fell on my son's fourth birthday! 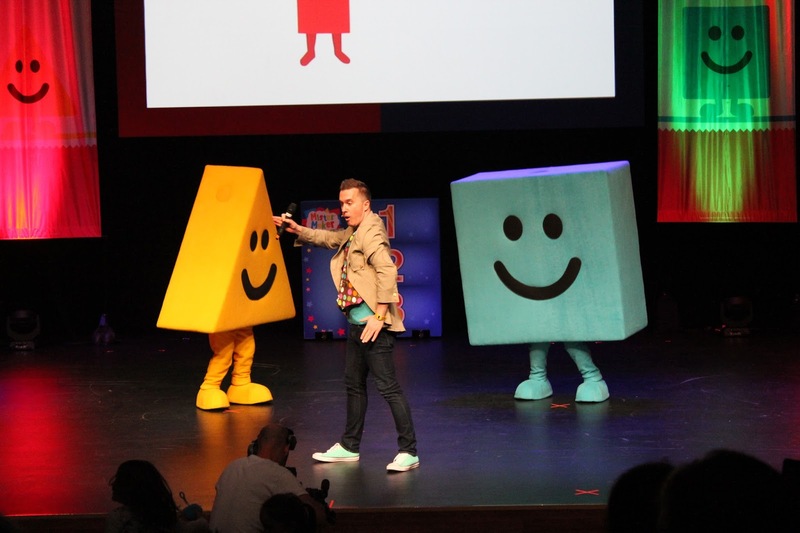 For those of you who don't know, Mister Maker is a TV show aimed at getting kids creative- paper, paint and glue are staples of a Mister Maker show! 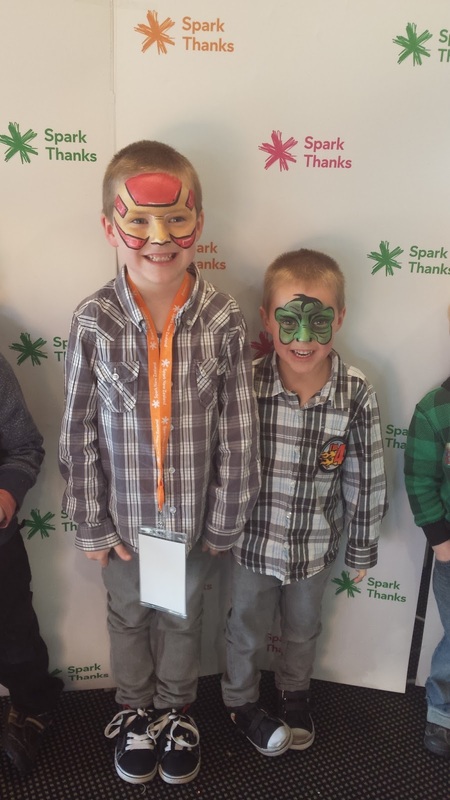 We had a fun start to the afternoon at a pre-concert event held by the people at Spark. 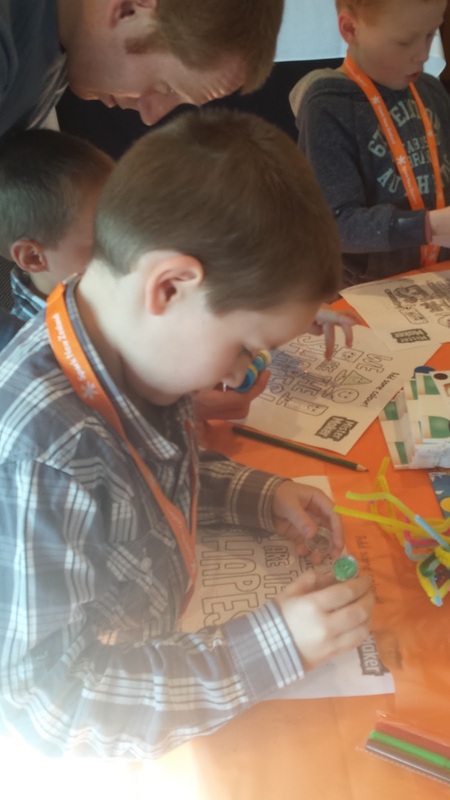 In true Mister Maker spirit, there were lots of art and craft activities to keep the little ones entertained. There was also a very talented face painter there, who made my sons into Ironman and The Hulk. Then it was off to the concert, where we found our seats and waited patiently for the show to start. 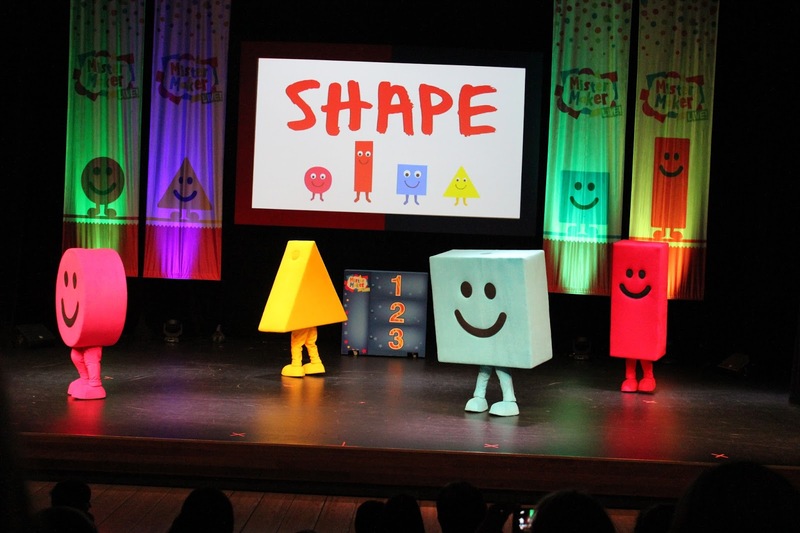 Mister Maker's dancing helpers were there and started off the show by hunting down Mister Maker and The Shapes via satellite and the big screen. 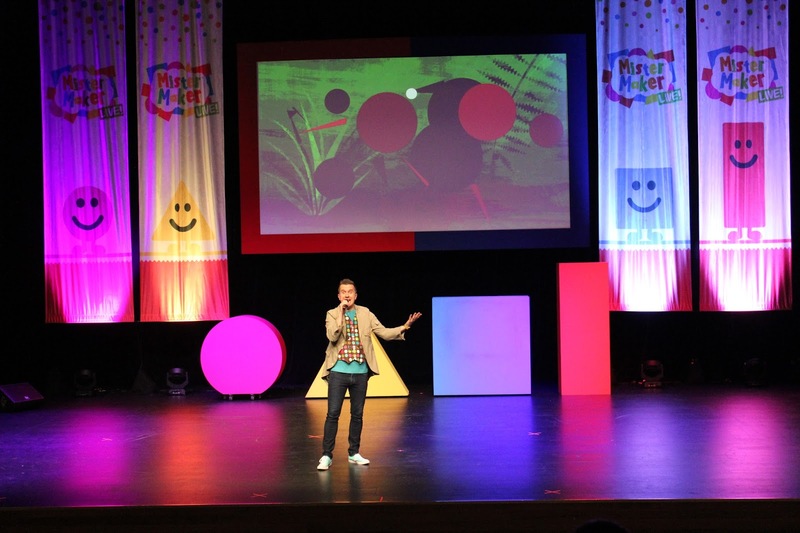 Once Mister Maker's hair was perfect, he arrived on stage to chat to everyone about how fun it is to be artistic. The mix of songs, demonstrations, audience participation and arty parties kept my two paying attention throughout the entire show. Parts of the TV show were converted into live audience games and there were a few children (and parents) called up on stage to help out with songs and creating. 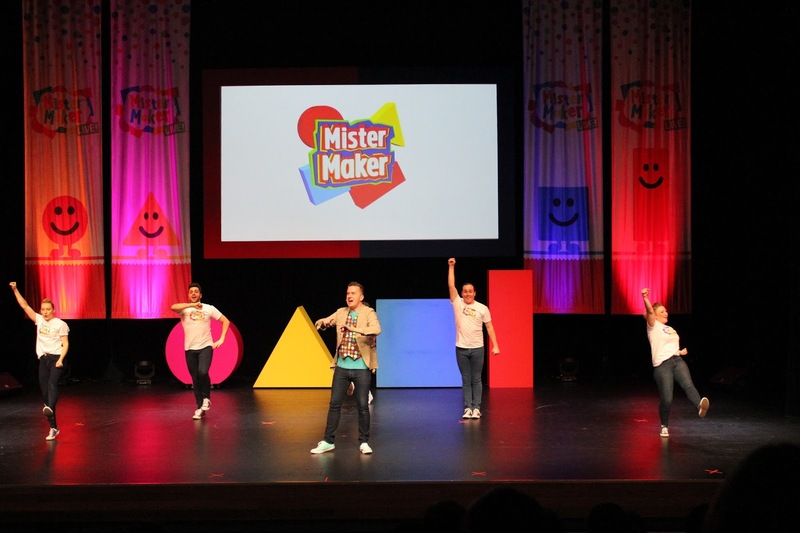 It wouldn't be a Mister Maker show without The Shapes, who danced along to their classic song and also surprised us with a few new songs and an eloquent speech from Rectangle! 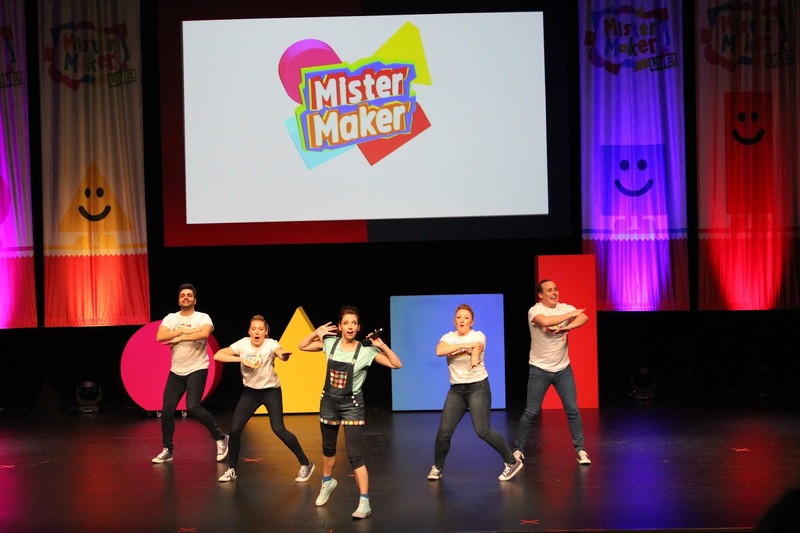 Even more surprising was Mister Maker's awesome dance moves and rapping skills! This show kept me entertained as well as the littlies. 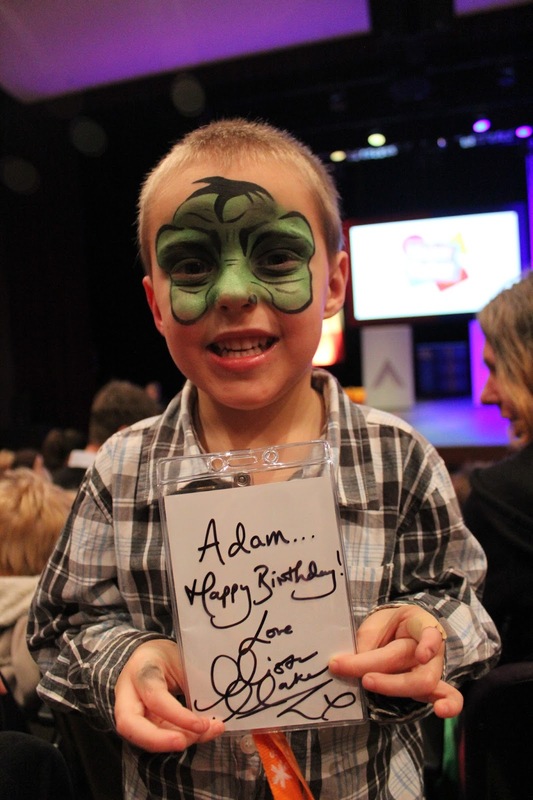 Adam was even lucky enough to get a personal birthday message from Mister Maker on the back of his VIP pass- we left the show with two very happy boys, two entertained parents and big smiles!